High-efficiency furnaces, air conditioners, and HVAC systems help maximize comfort while reducing your utility costs. How's the Weather in Your Home? Weather Tech Heating and Cooling provides 24 hour Emergency Service to you 365 days a year. 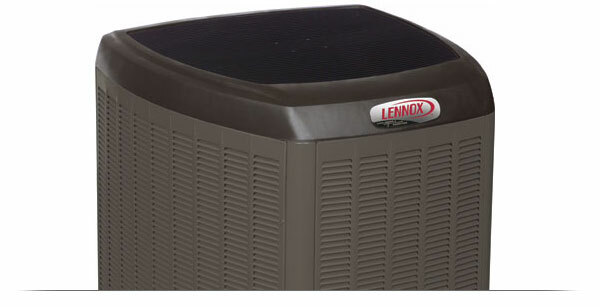 We’re a Lennox Premier Dealer and know how to keep you warm in Winnipeg winters with expert Furnace Repair and Installation Service, and cool in the summer with energy-efficient Air Conditioning Service and Installation. With over 40 years experience we provide quality work backed by the best warranty available. In addition, Weather Tech can also help with Fire Inspection Reports. Save $50 off Repairs or Installations! When you book a Winnipeg area Service Call with us, mention you saw this on our website and you will save $50 off any installation or repair we perform for you! We love hearing from our customers, if you have had great service, please let us know! 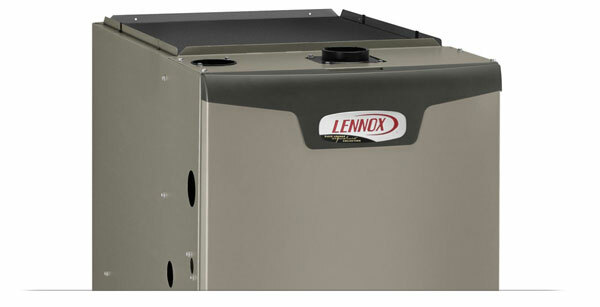 We offer high-efficiency furnaces that will make you feel comfortable in your home. If you’re experiencing problems like no heat, we service all makes and models. We perform Air Conditioning installation to all makes and models. We give fair pricing options and recommendations to fix or replace it. Make sure your heating equipment is always working in top condition by having them serviced at least once a year. Call today to book an appointment to get professional service by the experts at Weather Tech Heating and Cooling. Keep your family and employees safe and comfortable at every time of the year with a perfectly working heating system. 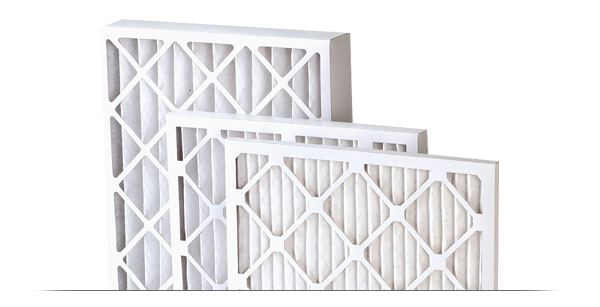 Get FREE Furnace Filters for Every Year! Schedule an Annual Inspection and Tune-Up and get up to 4 free filters every year! Our Duct Cleaning system brushes every run of your air ducts to remove dirt and debris, mold, pollen and dust mites which can aggravate asthma and allergies. There is a hidden danger spot in most homes today. Chances are you don’t look at it or even think about it. It’s the dryer vent from your clothes dryer. Our whole home air purification units will clean the air in your entire home, which helps your health, comfort, and peace of mind. The salesman that came out was very informative and spent time going over all the options we had I would refer your company to all my friends and family. They did a great job, customer service was fantastic, callback was awesome, they keep you update with promos without pushing you around. The sales staff, installation technicians, reception staff, and owner were very professional, friendly and accommodating to the nth degree. Thanks for a wonderful experience! We have the highest rating (A+) on BBB (Better Business Bureau) and tons of outstanding customer reviews on BBB and social media. Weather Tech Heating and Cooling has received multiple Centurion Awards for customer service and installation quality. Why Choose Weather Tech Heating and Cooling? We are a name you can trust! Costco Canada does! Weather Tech has been an HVAC partner with Costco for over 12 years. They continue to recognize us as a company which represents their name well! Weather Tech is bonded/ insured in your home. Our technicians have benefits and are covered by Workers Compensation. Weather Tech Heating and Cooling stays up to date with all HVAC training to ensure your equipment is installed properly by qualified installers. Save $50 on Your Next Service Call! Book a Service Call with us and mention this promotion to save $50 dollars off the quoted price for installations or repairs. Statistics show that 70% of HVAC installs are done incorrectly due to poor workmanship and lack of training. We have over 20 years of experience in the HVAC industry, if you need to replace or repair your HVAC system you can trust that Weather Tech will do it right. We offer 24/7 Emergency Service to all of our customers. You can always count on Weather Tech Heating and Cooling to get to you fast and get the job done right the first time. We use state-of-the-art diagnostic equipment to find the source of your heating and air conditioning problems and fix them fast.